FANTASTIC CENTRAL LOCATION! 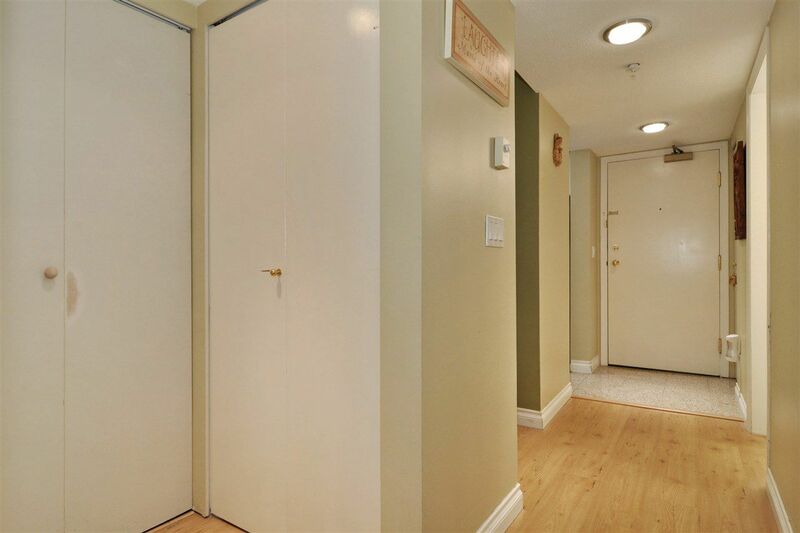 Minutes walk to Evergreen skytrain, Coquitlam Centre, Douglas College, Aquatic Centre, Library, Banks, Restaurants, Supermarkets & more.. NO driving required! 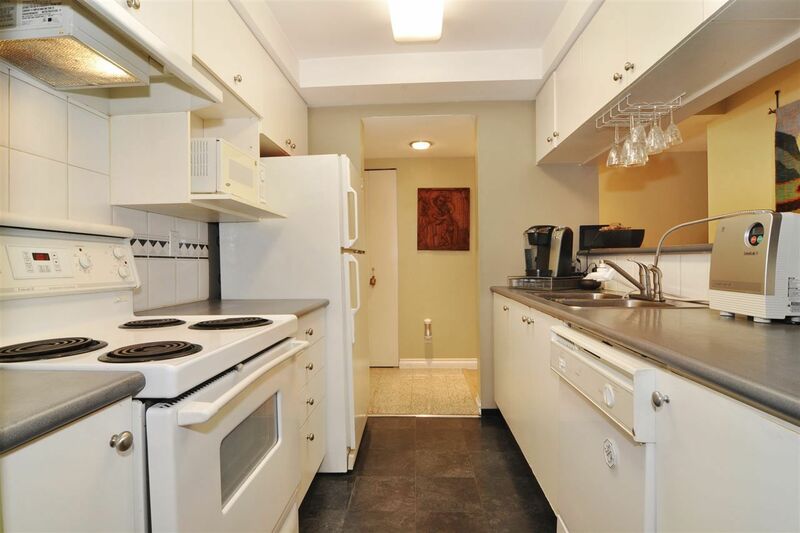 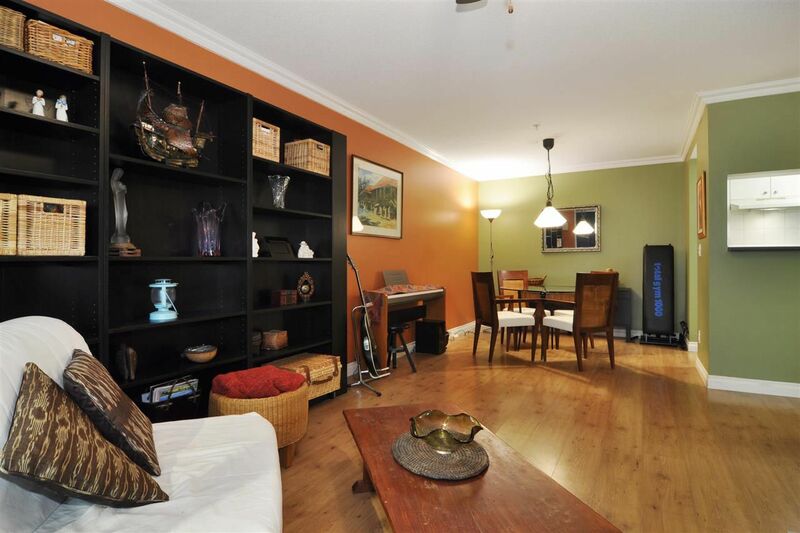 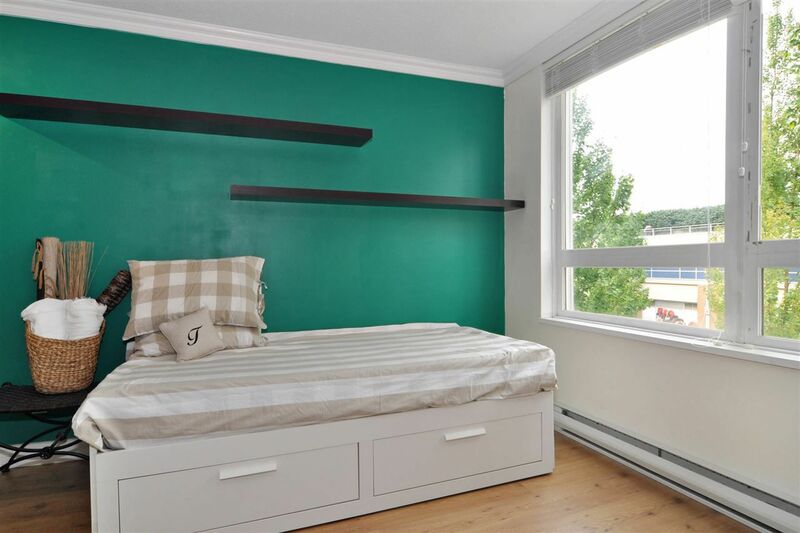 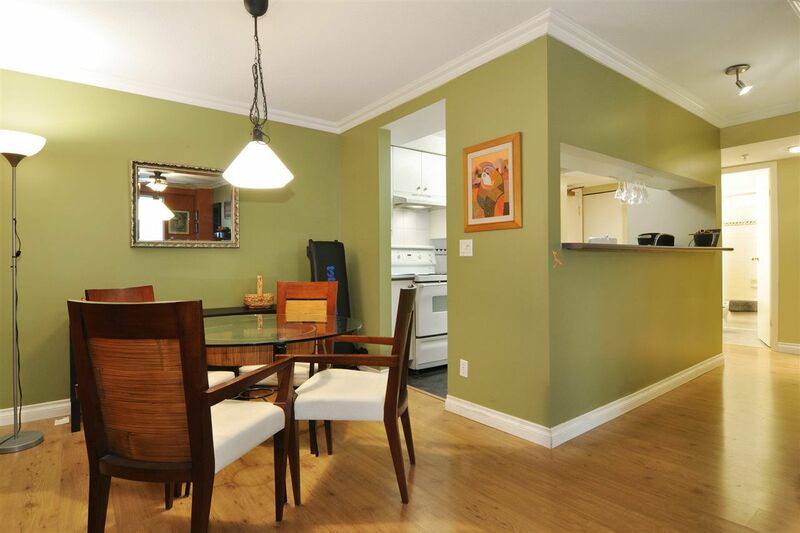 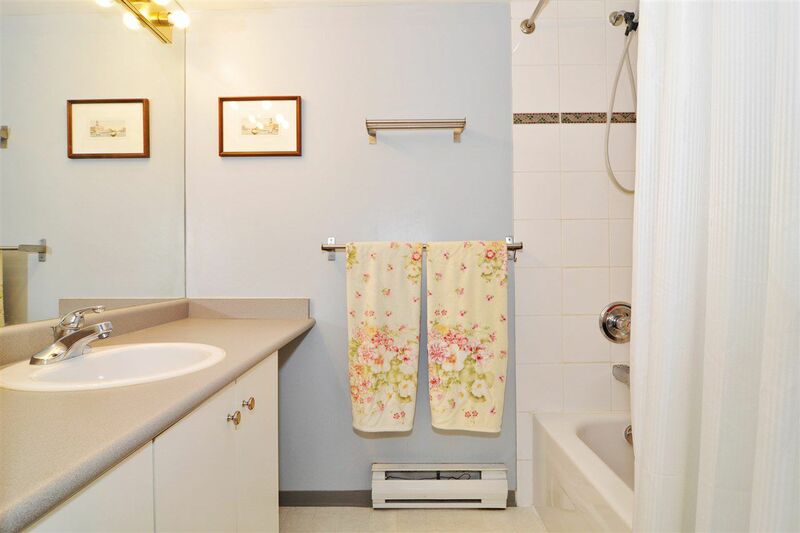 This spacious 1,012 sq ft 2 Bedroom, 2 Bathroom PLUS den offers laminate flooring throughout, excellent layout, Master Bedroom boasts walk thru closet to ensuite with plenty of storage, sunny and bright den. Additional storage throughout the home. 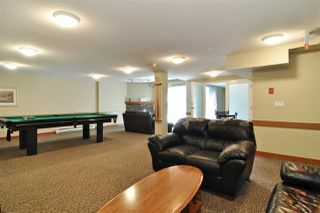 Enjoy the recreational room, with pool table, sauna. Walk out onto a huge communal roof top garden. 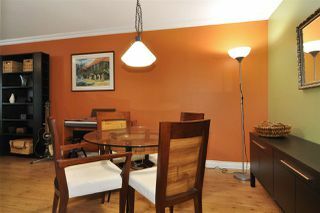 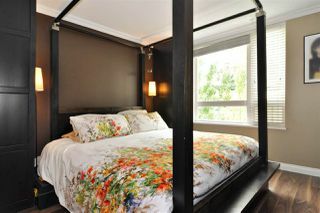 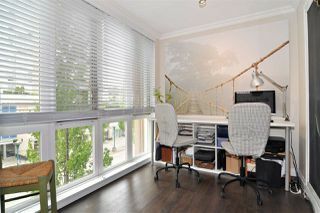 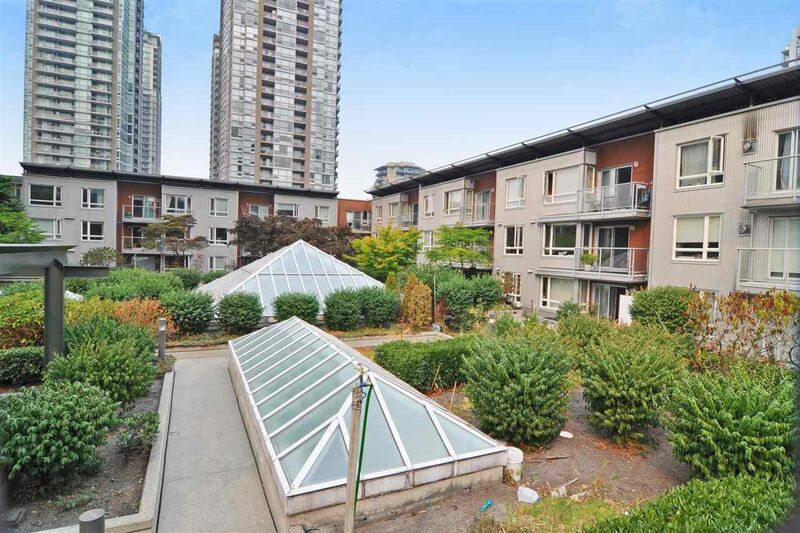 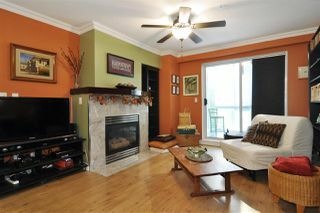 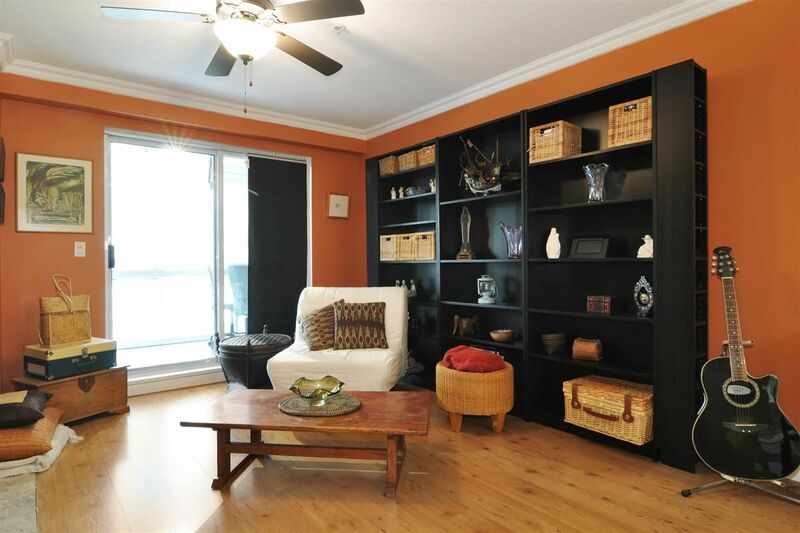 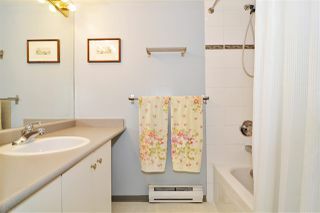 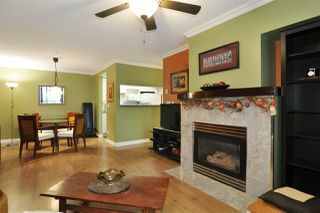 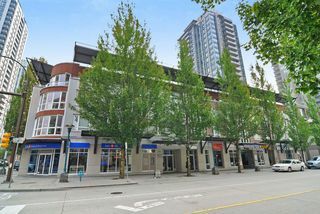 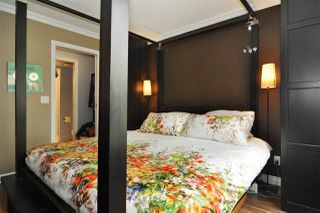 The Kensington building is fully rain screened, roof done 2009, gas fireplace & hot water included in strata fees. One dog or 1 cat, NO rentals allowed.